Carlow Volunteer Centre hosted the 3rd Annual Volunteer Awards on Wednesday March 6th. The awards took place in the Seven Oaks with over 100 guests in attendance. Carlow Volunteer Centre helped out on Daffodil Day Friday March 22nd. 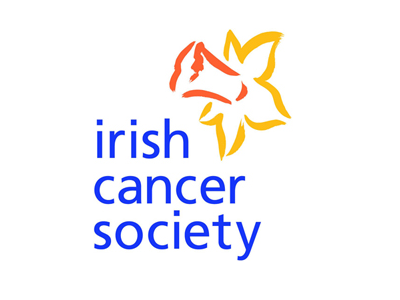 All money collected was raised for the Irish Cancer Society. Many thanks to all the volunteers who gave their time to help out on the day. March 25th, 11:00 am- 1:00 pm, in our offices. 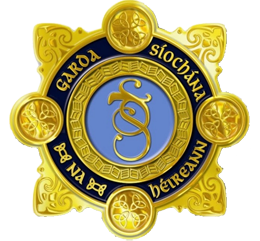 This training is now compulsory for any groups registering to avail of CVC Garda Vetting Service. Please call Natasha on 059 9173033 or email natasha@volunteercarlow.ie to book a place or see alternative dates for training.